I hope everyone's week is going well! It has started to cool down here and Autumn will start to show it's full colours soon! I know I am a Math's blog, but occasionally I feel motivated to create something that isn't Maths related. 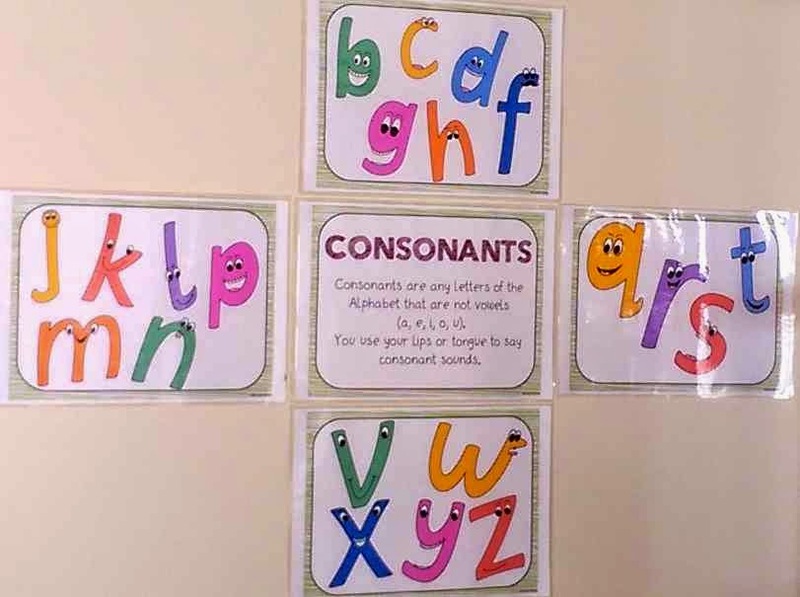 I was was talking to some teachers at my school who needed their Grade 2 class to know the difference between a vowel and consonant when discussing spelling patterns. I put this little set of posters together for them and wanted to share with you all! Firstly I created a definition sheet for "What is a vowel" then an individual sheet for each vowel sound. 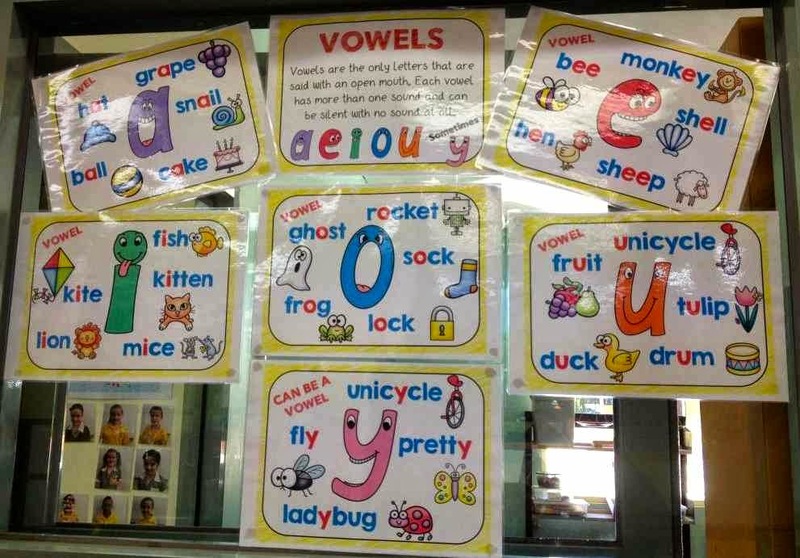 I know how confused children get when we start talking about how "y" can make vowel sounds so I included one for y too! This is the display they created in the classroom. For the consonants, I worked on the same principle. however, since there are so many consonants I put multiples on the same sheet. 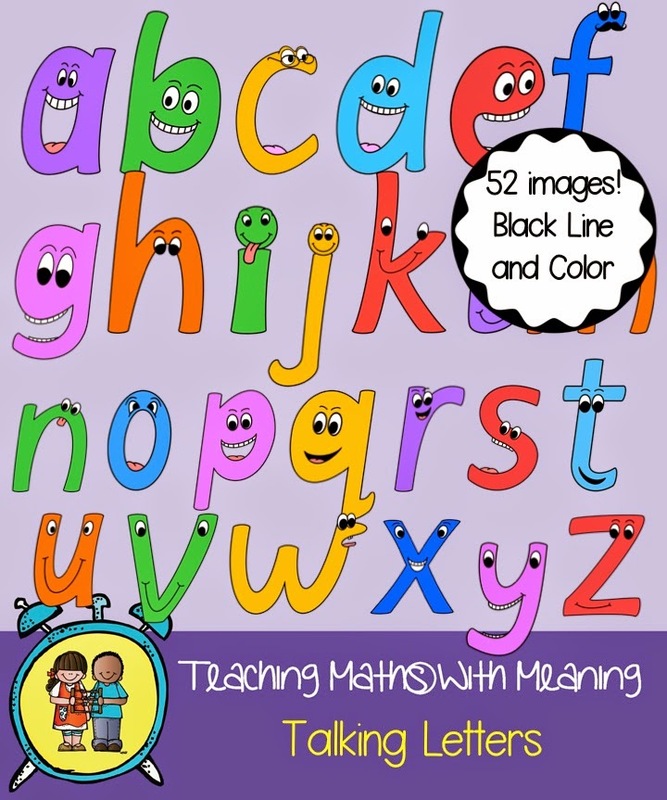 The idea being, that if you wanted, you could laminate whole sheet as above, or cut out the letters individually and sit around the definitions. link if you want them for your products too! 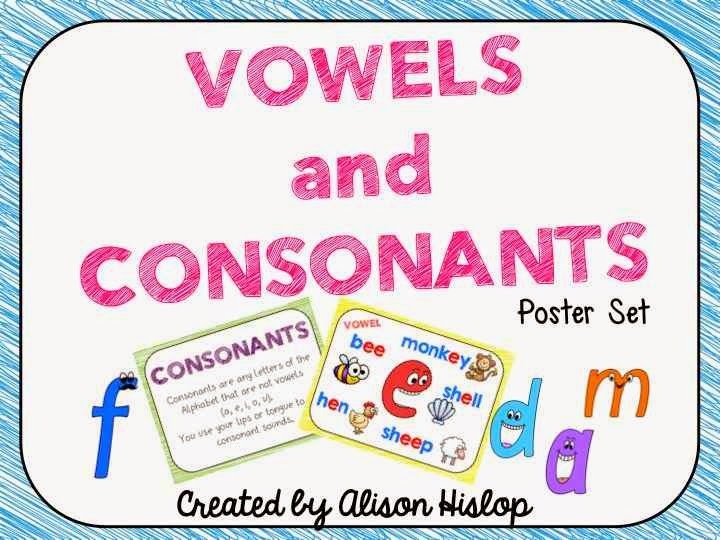 You can download the Vowels and Consonants pack here.